Located on Swaleview Park Richmond North Yorkshire. 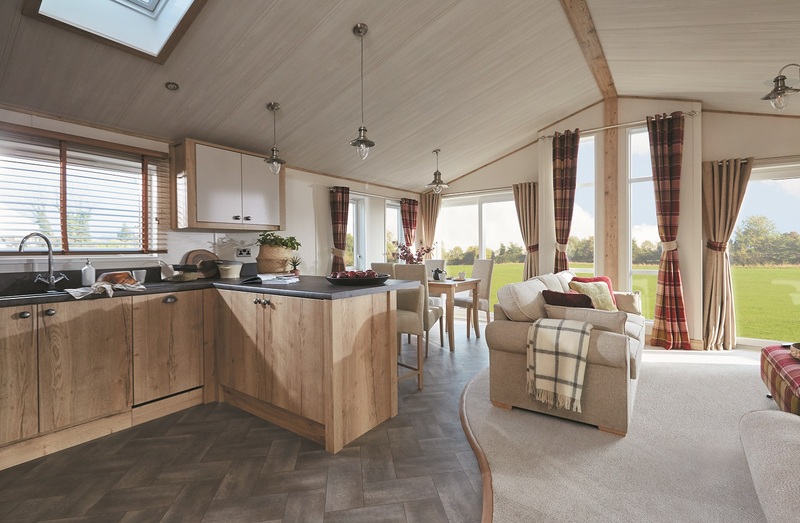 Specification includes: Residential specification BS3632 and 2 Patio Doors. 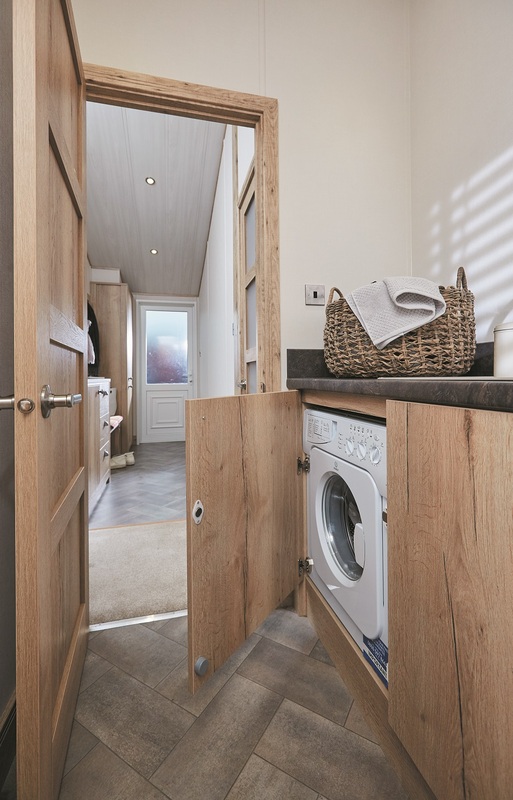 Handy entrance hall and cloakroom with utility room located opposite featuring washing machine, sink and high capacity extractor fan. 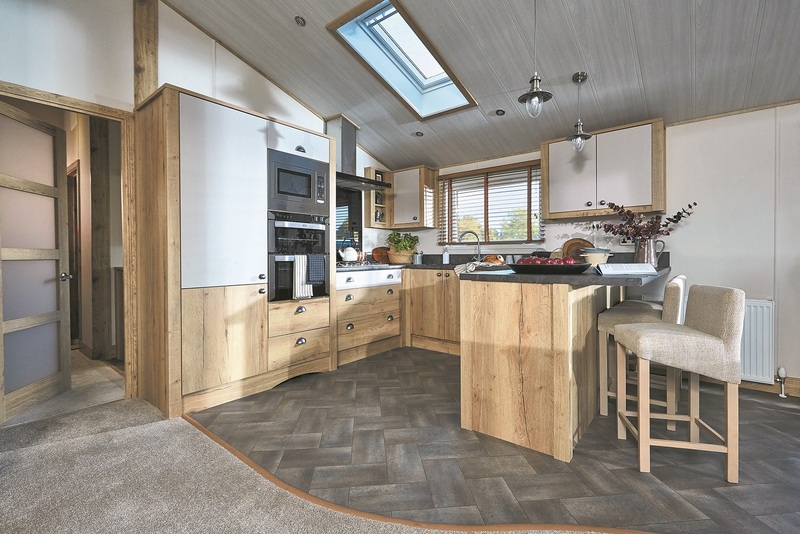 The stylish kitchen boasts a Velux window, breakfast bar with stools; integrated fridge-freezer, microwave, dishwasher and composite kitchen sink. 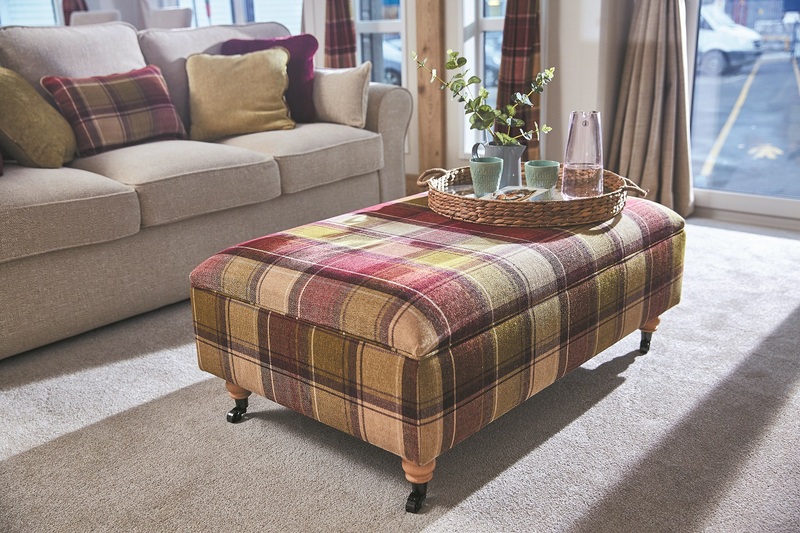 Cathedral-style front windows provide the perfect view with an open plan lounge featuring 2 generous sofas, upholstered storage footstool, floor lamp and homely fireplace with electric fire. A deluxe integrated Bluetooth sound system with low profile ceiling speakers provides added luxury. Hallway leading to the family bathroom and bedrooms. 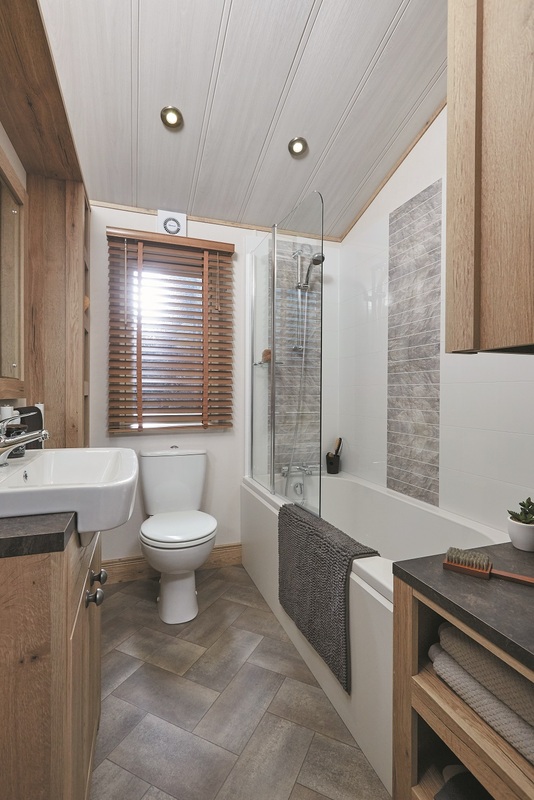 The family bathroom is ideal with bath and overhead shower facility. 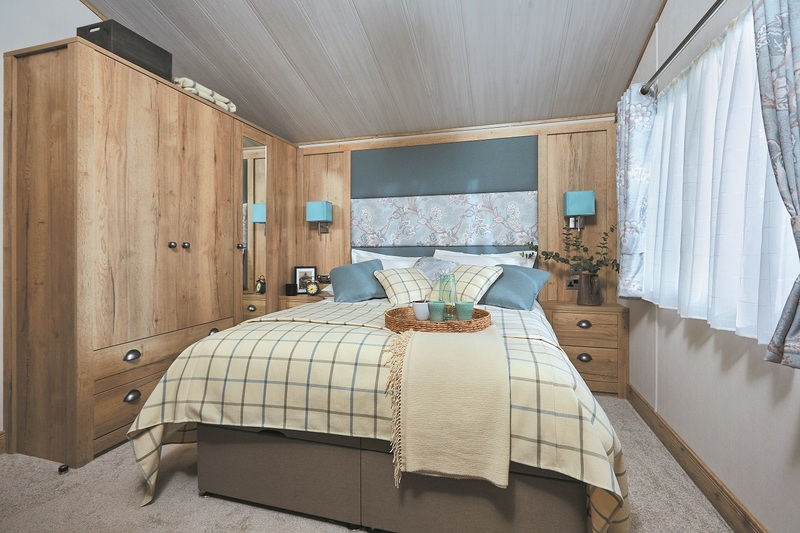 The main bedroom boasts an en-suite shower room, kingsize divan bed with pocket-sprung mattress and lift-up storage. 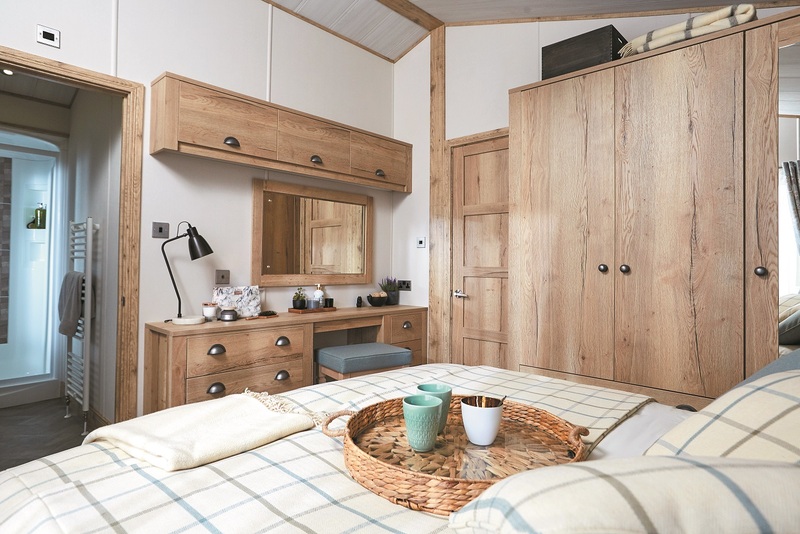 The twin bedroom includes 2 single divan beds, pocket-sprung mattresses, duvet covers, pillowcases, bed throws and scatter cushions. 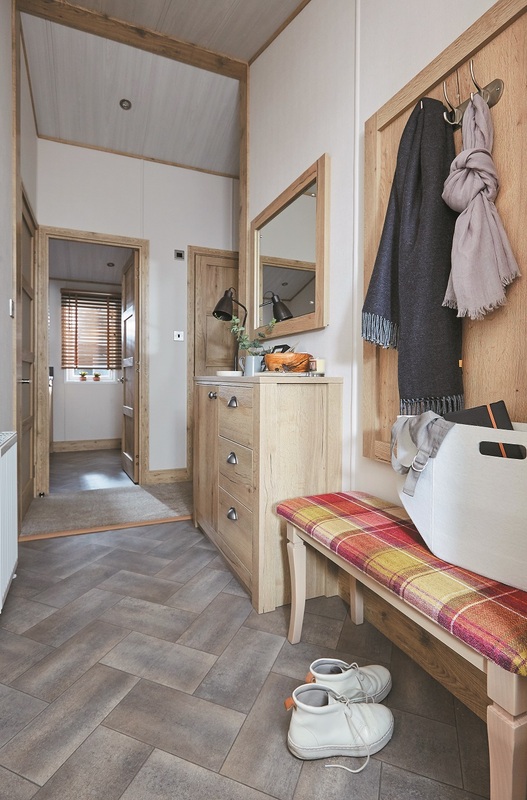 The stylish Harrogate is ideal for long, relaxing holiday breaks at this Holiday Park in Richmond with 12 month holiday season.